We all know why the Washington Nationals have been covered so heavily by the media recently, but sitting at the top of the NL East certainly helps. Whether or not they're a real contender depends on how they can manage with their recent injuries, but one thing's for sure: Bryce Harper is a talent. 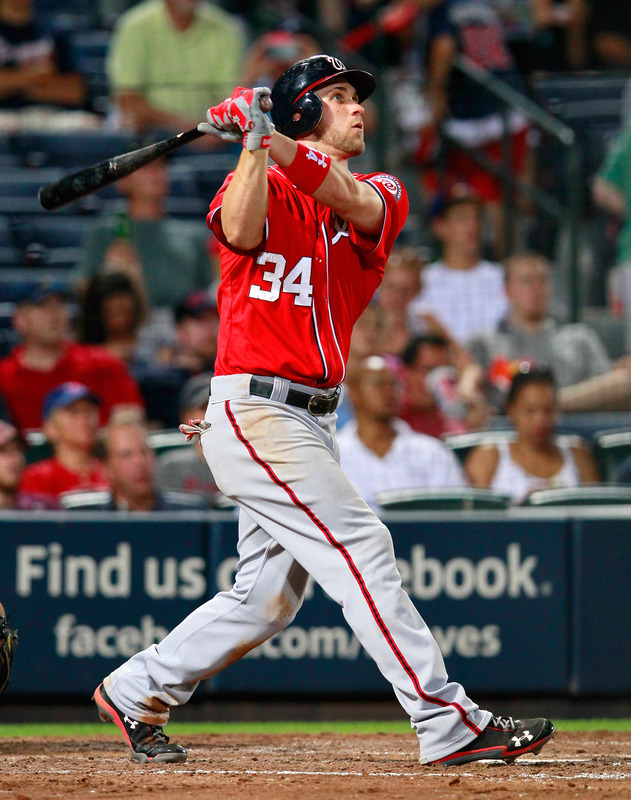 After many disappointing years, the Nationals seem to be loaded in talent. From highly talented draft-picks in Stephen Strasburg and Harper to recent acquisitions in Jayson Werth, Gio Gonzalez, and Adam LaRoche; this team can be dangerous for years to come. I'm not sure if they can make a considerable amount of noise this season since they are a pretty young team and Werth is injured, but once the aging Phillies are forced to rebuild, watch out for Washington.